"Sodium Hyaluronate (Hyaluronic Acid). Binds water to the skin and provides short- and long-term moisturization. Watermelon, Apple & Lentil Fruit Extracts. 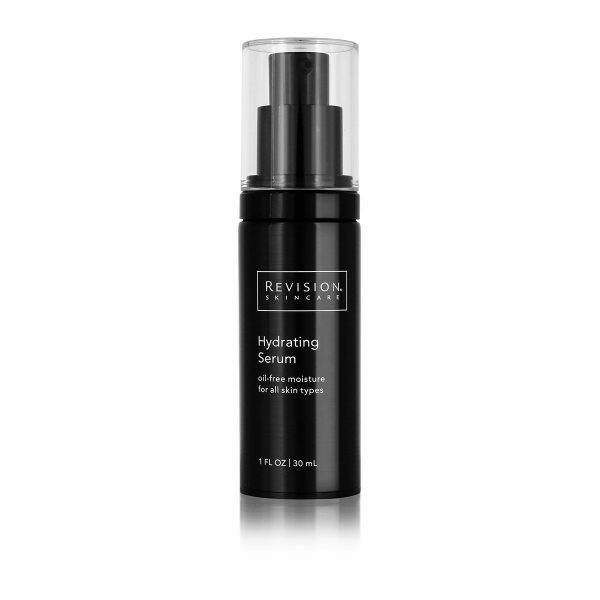 Blend of natural fruit extracts keeps skin uniformly hydrated. Honey and Sea Kelp Extract. Hydrate and condition the skin."